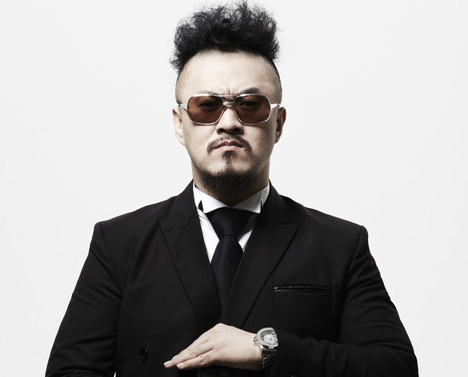 South Korean rapper, actor and TV comedic personality. Anna Apr 18 2018 1:35 am I couldnt recognize that he is defconn in a poem a day. He always wear sunglasses in weekly idol. And im shocked when my friend told me that he is defconn. Anyway youre great at acting and srsly funny. Looking forward your next dramas. Fighting ! Sunset Apr 04 2018 10:00 am I became a fan of his when I began watching 2 days 1 night, he is a great singer, and a good actor.